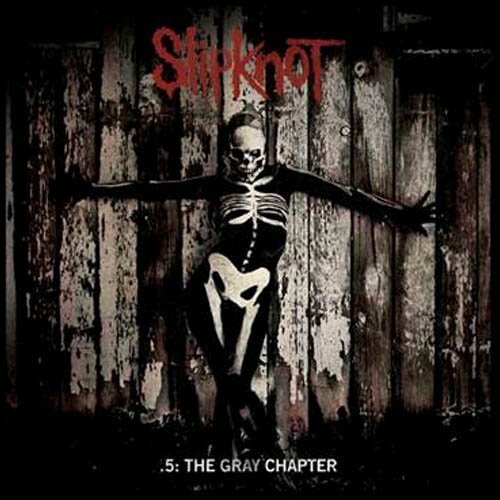 Slipknot unveil NSFW video for ‘XIX’!! | BIZZAM!! Movie and Metal News, Reviews, and Ruminations! Slipknot unveil NSFW video for ‘XIX’!! Well, well, well. This is quite a surprise. XIX is one of my favorite tracks on this new record, but it is one of those tracks that I NEVER expected to be a single, let alone see a video for. The opening track, it is almost more of a prologue to the record than an actual blistering track. But I dig it. Tags: articles, bizzam, bizzam movie news, halloween horror celebration IV, music, music videos, news, Slipknot, xix. Bookmark the permalink. Previous post ← Interview with special effects master Alec Gillis!! !